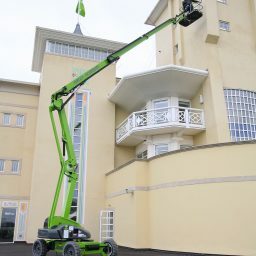 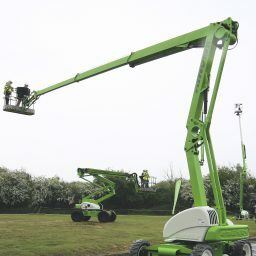 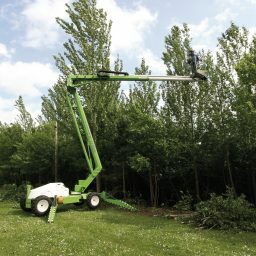 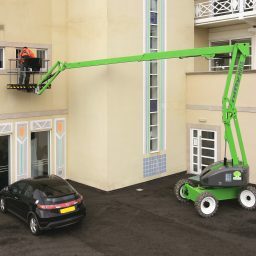 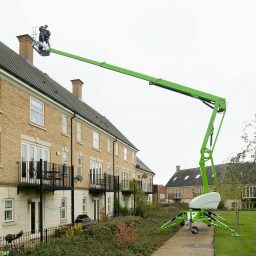 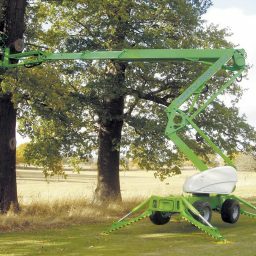 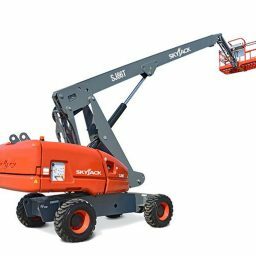 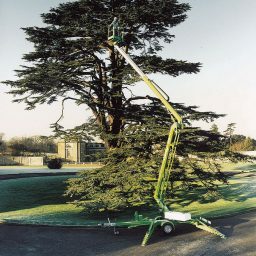 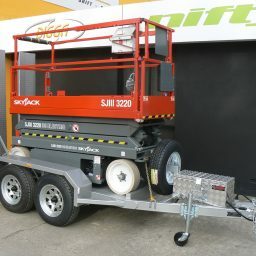 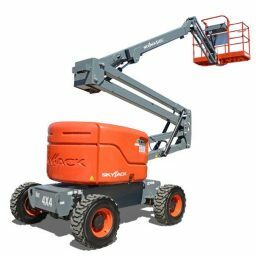 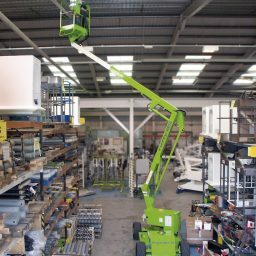 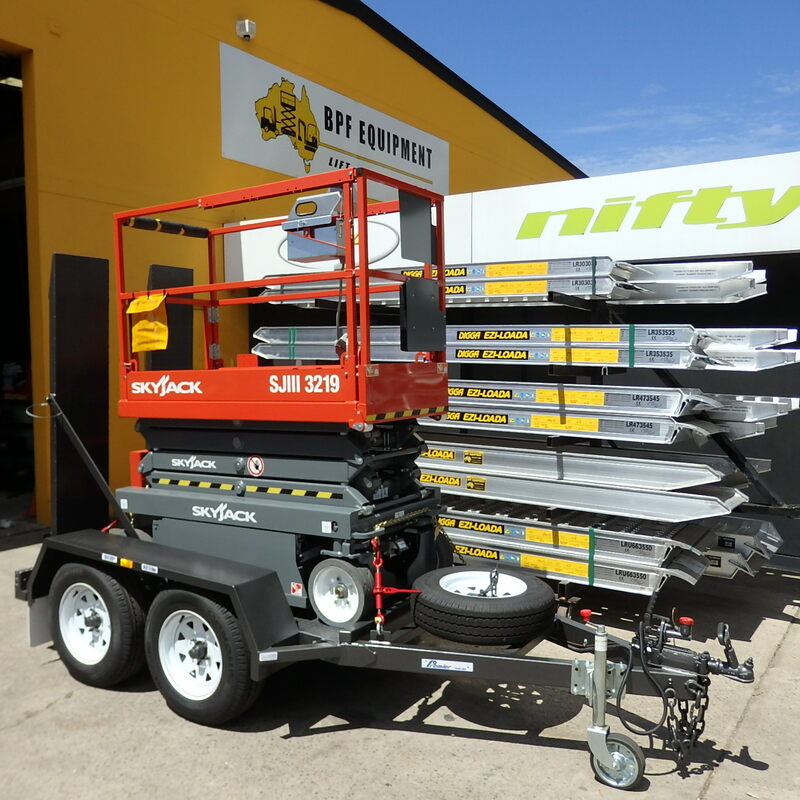 BPF Equipment are the OEM appointed distributor of Nifty and Skyjack cherry pickers and elevating work platforms in Adelaide, South Australia. 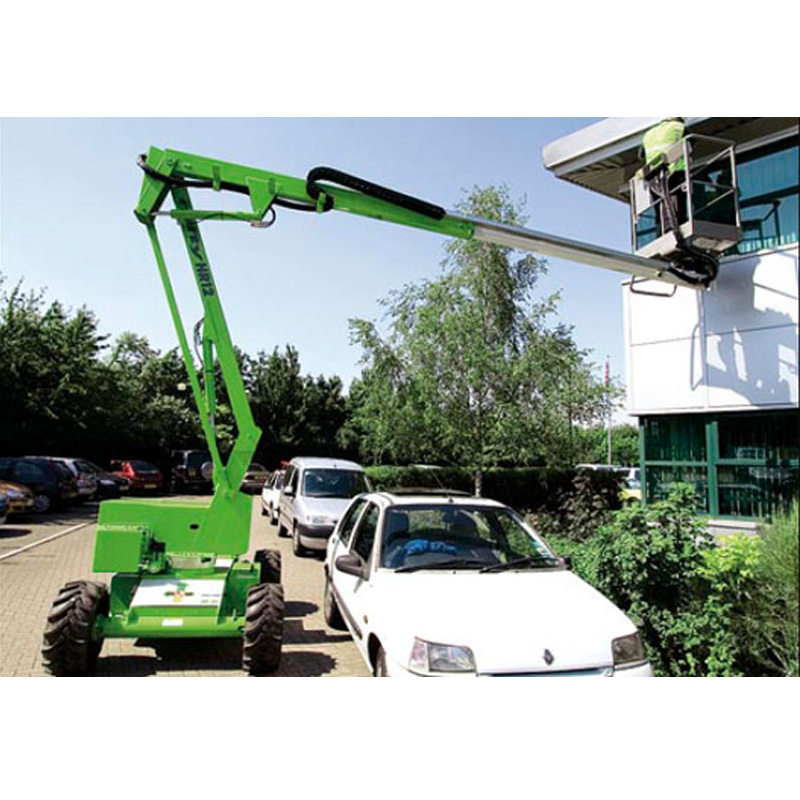 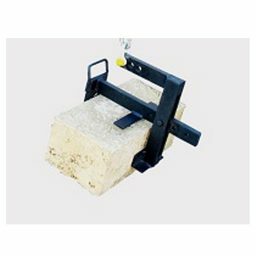 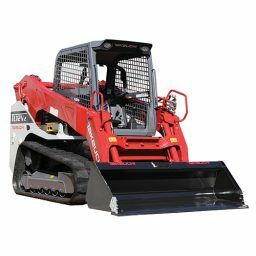 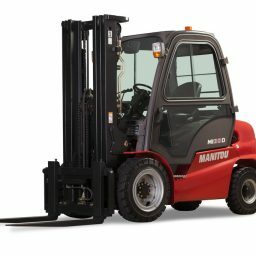 We can therefore guide you into the best machine for your needs. 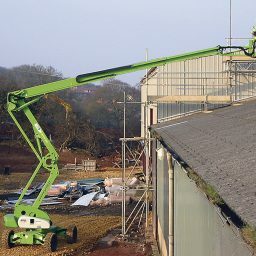 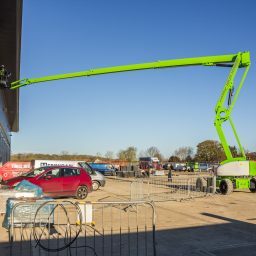 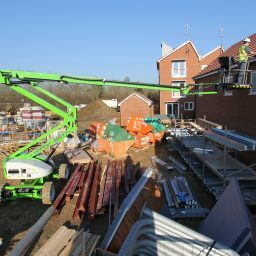 There are a number of different EWP’s available, and the range varies depending on the requirements of the maintenance , construction work or emergency work that is needed to be carried out. 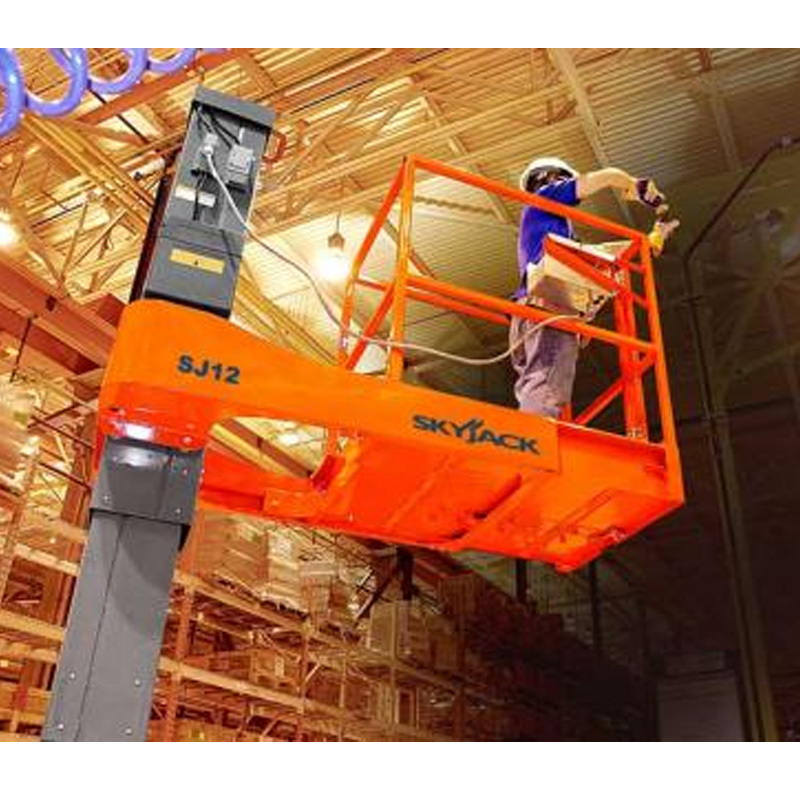 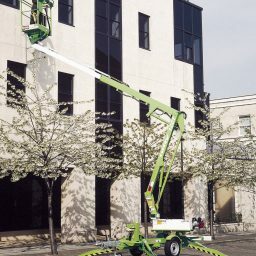 DC scissor lifts and boom lifts. 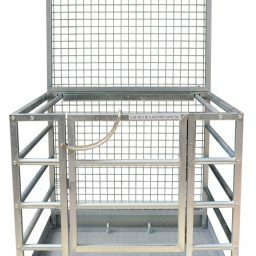 And these can be seen in our product offering below. 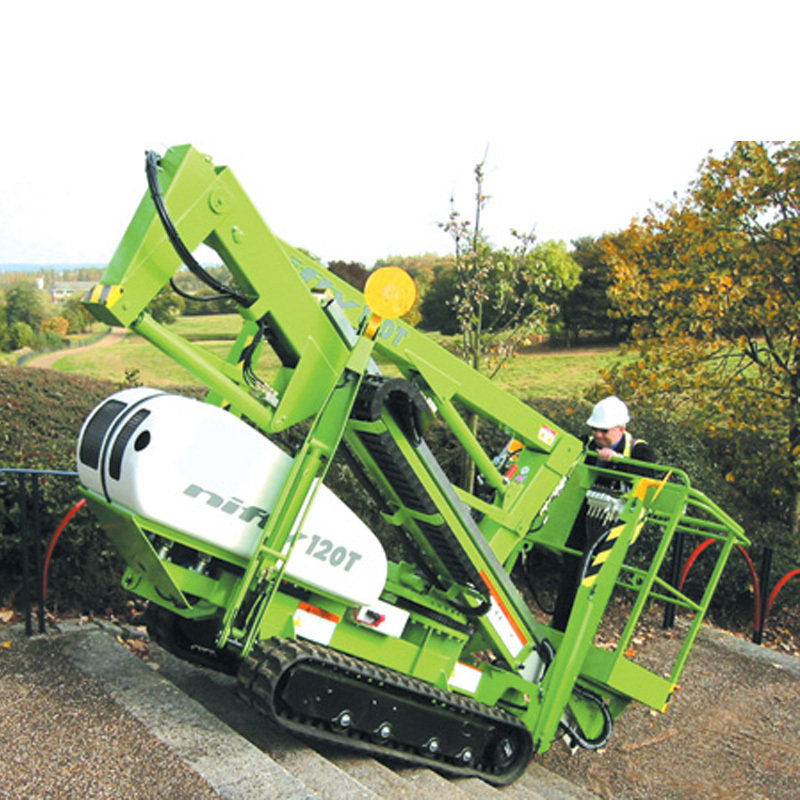 If you are looking for more information or a quote on one of the machines below, please fill out the enquiry form or give our friendly office a call. 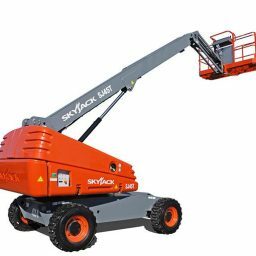 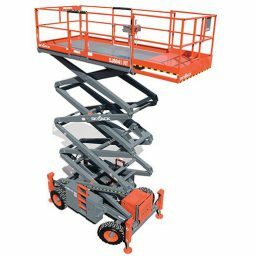 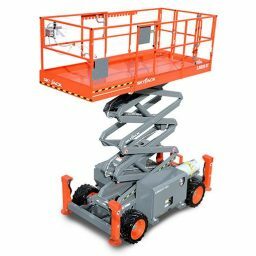 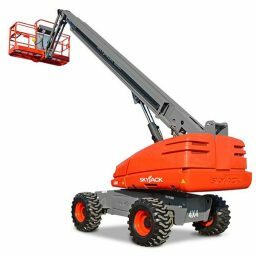 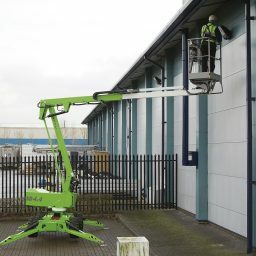 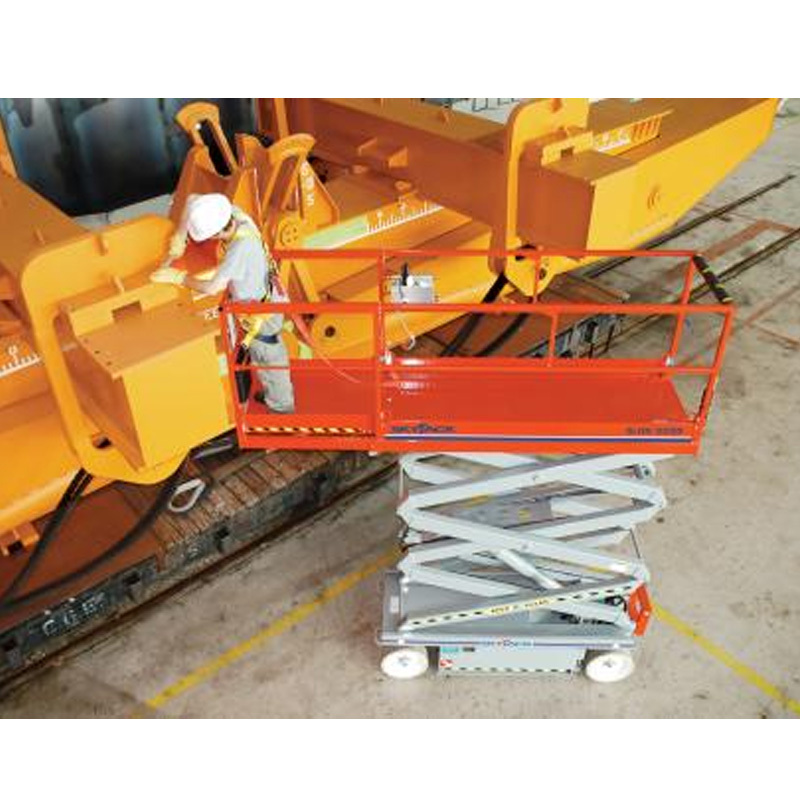 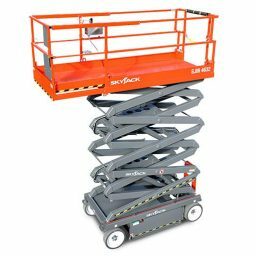 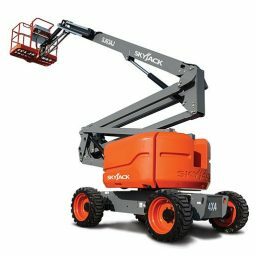 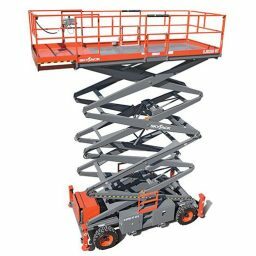 So for scissor lifts, cherry pickers or elevating work platforms in Adelaide. 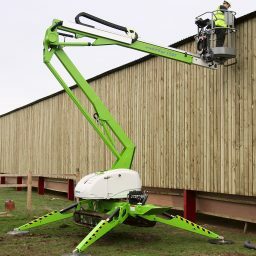 think BPF Equipment. 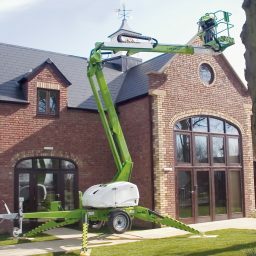 We are a local business that offer a quality of service that the bigger guys dont.